Bush Radio 89.5FM, affectionately known as “The Mother of Community Radio in Africa”, sustains itself through the support of committed people from around the world, who believe that everyone has the right to freedom of expression and the airwaves. One of the ways we are supported is through running internships for foreign students or media professionals. The project sees students (broadcasting and others) and seasoned professionals pay a fee to do an internship, while at the same time experiencing some of the wonders that Cape Town and the environs have to offer. 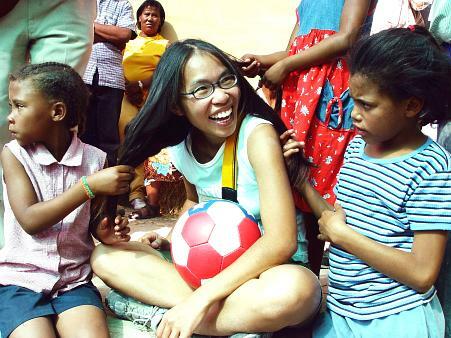 Are you a student (broadcasting, advertising, development, political or others) in need of an internship overseas? Do you want to gain some valuable experience alongside some of the most dedicated young media practitioners in South Africa? Internships are offered as a development opportunity to young broadcasting and communication scholars from all over the world. We place interns in our ever-busy News Department, the creative Production Department or with our popular On-Air Teams. On acceptance to Bush Radio, you will receive a comprehensive induction manual and the name of the local trainee that will benefit from your presence and be your “buddy” for the duration of your stay. We will help in finding you suitable and safe accommodation and provide you with airport pick-up and drop-off. Are you a trained broadcaster who needs a break from the boring routine of network commercial or public radio? Do you wish you could fulfil those creative radio dreams you had when you first started out as a radio maker? Do you believe that radio can be used as an upliftment tool to better the lives of people in the developing world? Established professional radio broadcasters are invited to spend up to 3 months at one of the most exciting radio projects in the world. You can make the programmes you’ve always wanted to hear. 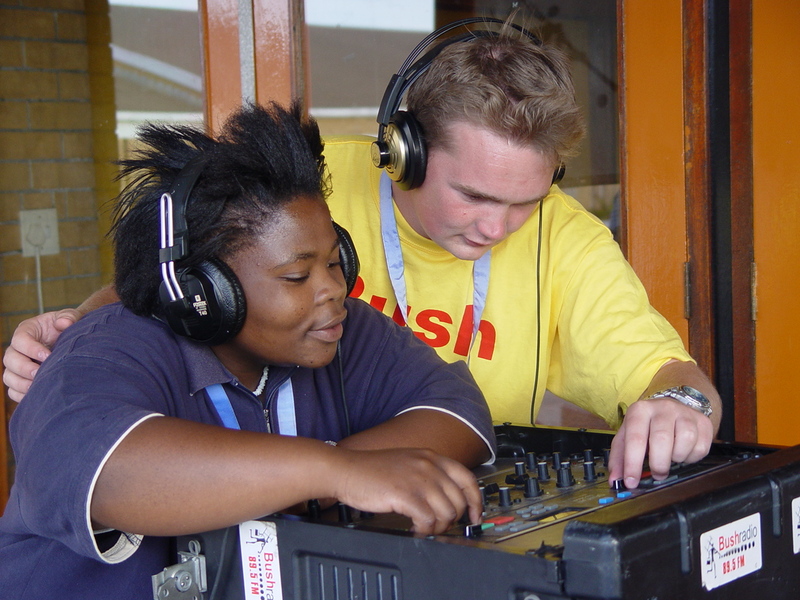 Join committed broadcasters from around the world who gather at Bush Radio to produce meaningful and creative radio. In the 15 years we offered internships, we worked alongside interns from Norway, France, The Netherlands, Canada, the USA and Sweden. Hi! I am interested on the internship, I trained practically on radio production, presenting, editing, writting, studio control and volunteered for a year at love life’s youth radio. I received onsite radio production from nemisa and I am currently looking for a job, internship or learneship to grow in the industry and I am hoping you can help me with one of those as I am a creative hard worker. Please email me on djles@mailbox.co.za for any information to share with me.